Junior Bridgeman began Bridgeman Foods in 1988 with the purchase of 5 underperforming Wendy’s restaurants in the greater Milwaukee area. With average annual sales of only $600,000 per restaurant, the venture was very challenging. Almost 30 years later, the company and its affiliates operate over 450 restaurants in 20 states, employing more than 18,000 employees. It is the largest multi-brand franchisee in the country and one of the largest minority business enterprises in the food service industry. 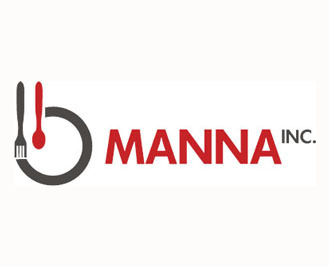 Middleton Reutlinger is proud to assist Manna Inc. and its affiliates in litigation, employment and corporate advice.